For a layman, websites on the first page of the search results, are best fit for what they are looking for. To achieve first page rankings, search engine optimisation has to be done. This will ensure that your project is an overwhelming success. Your website is made visible and relevant in the searches done by the user. SEO is the investment a company make for online success of the project. A complete understanding of the business is required as well as the knowledge about the competitors. Google and other search engines are getting smarter day by day and frequently changing their sorting and ranking algorithms. So effective SEO is required which is a combination of different strategies that will increase business' online exposure. The expert team of DESIGNRZ expertise in best SEO practices and we believe in keeping ourselves updated with new search engine updates and trends. Firstly an analysis is done to find out what keywords customers are searching for and competitive review is done. Then On Page SEO is done i.e. your webpages are optimized and internal links are set up to increase your page ranking. Then landing page is created which is very important and for each keyword content is optimized. Then setting of external links on other websites, links on social media and content outreach is performed to increase ranking growth. 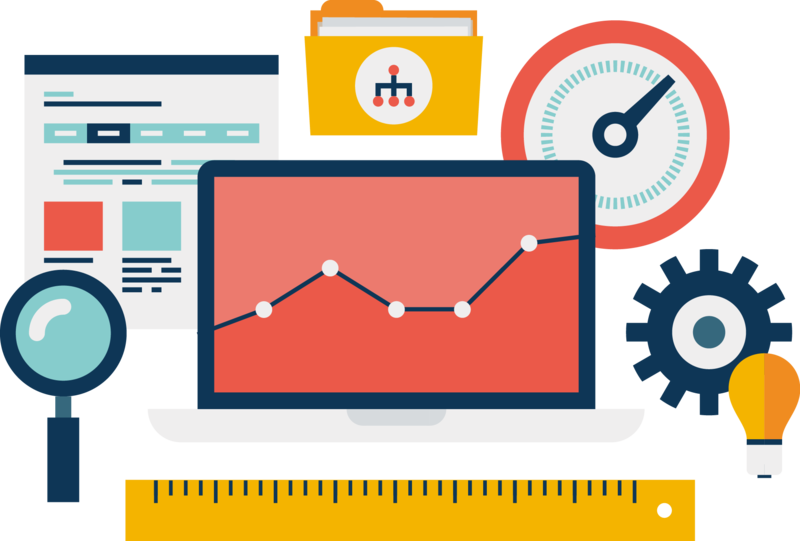 Our expert team will help your business grow in leaps and bound online by our SEO services.